Today is International Volunteer Day and we are so excited to recognize all the amazing volunteers who help make our work possible! 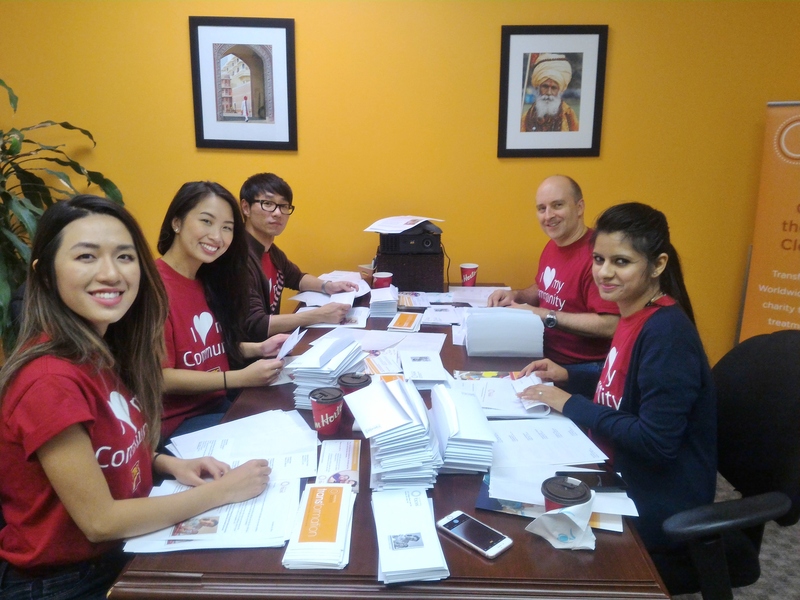 As a small organization, we rely heavily on the time, dedication and passion of volunteers for our international programs, events, office work and much more. 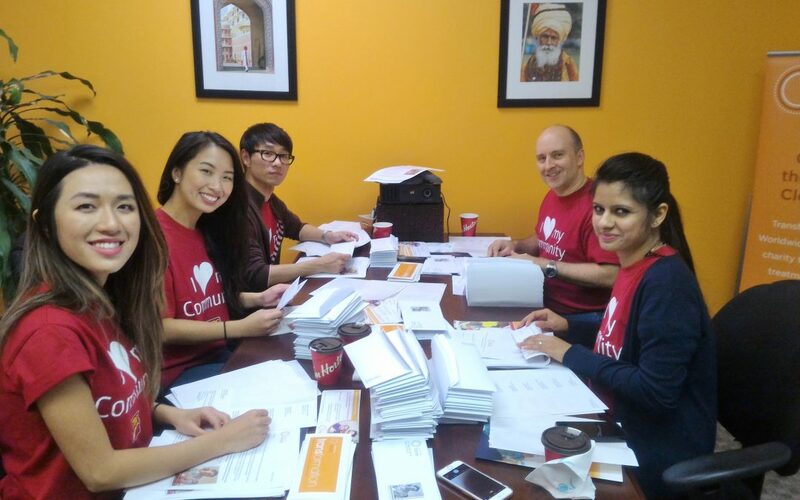 Here in Canada, we are so fortunate to have many supporters who help make sure our events run smoothly from start to finish, help with our annual mailings, provide assistance in the office and go above and beyond to support cleft care. A special thank you to our Fundraising Committee and friends from U of T’s SLP program who made our two events possible this year. We are also lucky to have a wonderful Medical Advisory Committee who use their time and expertise to make sure our international programs are medically sound, safe and effective. Thank you, MAC and medical volunteers! We also want to extend a huge thank you to our many volunteers around the world. Each of our partner programs have teams of dedicated supporters who work tirelessly to ensure children born with cleft lip and palate have access to affordable care. They contribute so much to our programs – from donating free spaces to hold our programs, to assisting with translation, to helping with patient follow-up in remote communities. Thank you, international volunteers! 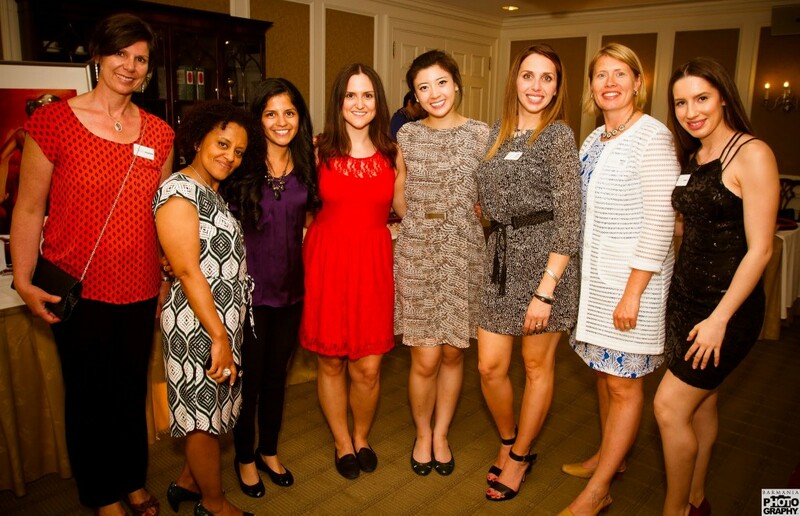 We are so grateful to all of our TF Champions for your passion, energy, commitment and time. Thank you for helping transform lives!